Why Does Your Organization Need Mobile Device Management? How an Organization Can Benefit from nhance Mdm? The ubiquitous nature of devices, versions, and platforms at work is making management and tracking of such devices more complex. 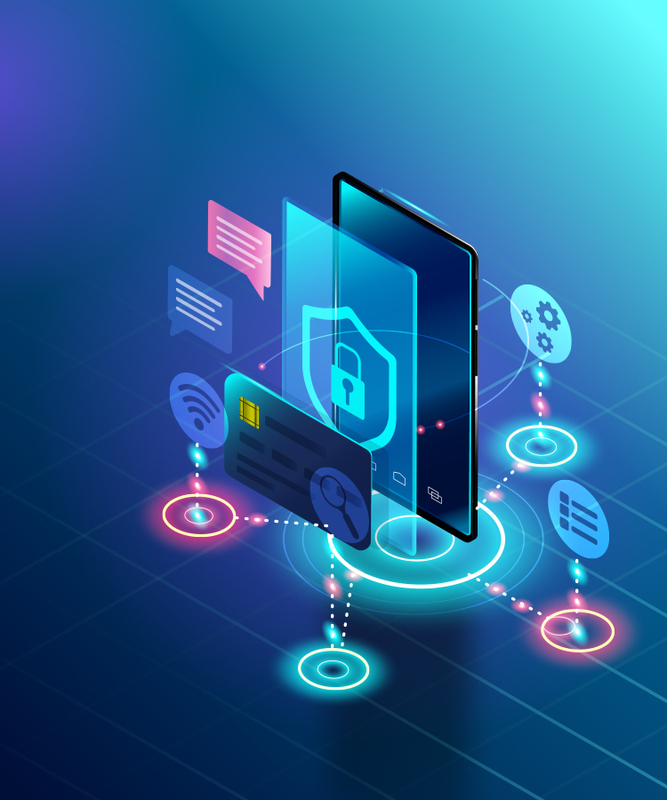 Whereas organizations cannot be hostile to the fast-growing BYOD culture, the need of the hour is to have all security measures in place through an efficient and cost-effective mobile device management (MDM). MDM aims to optimize the functionality and security of the mobile communications network while reducing overhead costs and downtime. There is a marked rise in the Bring Your Own Device (BYOD), COPE (Corporate Owned, Personally Enabled), and the CYOD (Choose Your Own Device) culture in corporate and academic worlds. This, coupled with the penetration of smart phones and other handheld devices into day-to-day activities has reaped remarkable benefits. But, with these come the risks of unauthorized access to confidential and business-critical data, and a compromise of corporate data security. 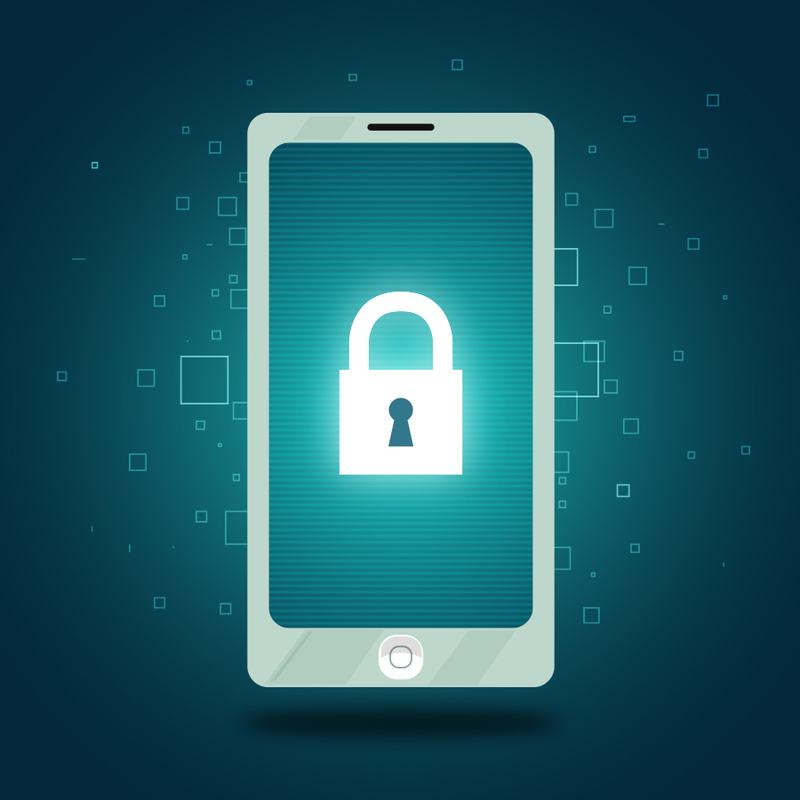 Therefore, organizations need a robust Mobile Device Management platform to protect against possible information and corporate security lapses. Our solution, nhance MDM, offers a unified platform to manage BYOD devices in an efficient and simplified manner. 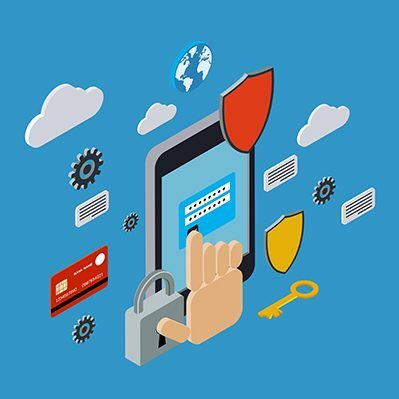 This helps relieve an organization’s IT personnel from the cumbersome task of securing tablets and smartphones, thus enabling them to channelize their efficiency for other significant tasks. Secure business-critical data through device security and data loss prevention policies. Achieve complete visibility and management of all endpoints from a single admin dashboard. Add new devices seamlessly and quickly. Self-activate devices without IT involvement. Easily troubleshoot devices and have total control over remote commands and devices.